School will work with parents to support improved attendance, through the WSEP Attendance Concerns Pathway. Below expected attendance - the risk underachievement increases the risk of underachievement. It falls below school and government targets. School will work with parents to support improved attendance, through the WSEP Attendance Concerns Pathway and may seek to involve external agencies. 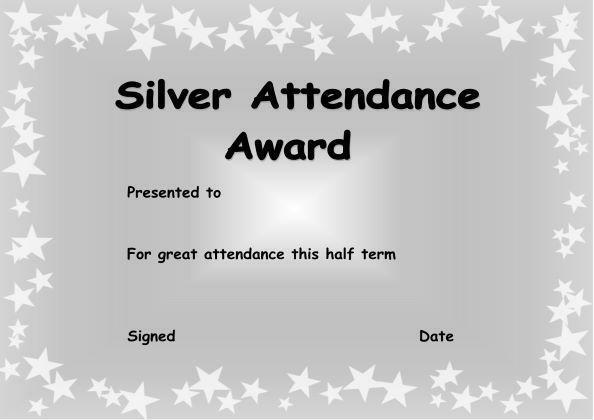 Attendance at or below this level is classed as Persistence Absence and will seriously increase the risk of underachievement. School will seek to involve external agencies including the Education Welfare Service. *Pease note that when a child is marked as late on the register this is processed as an absence when generating percentage attendance. 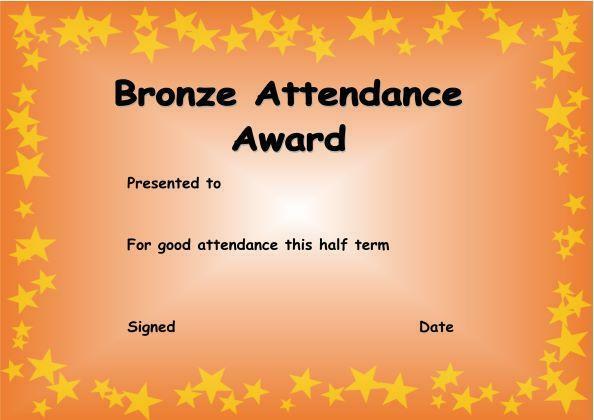 Staff Roles – all staff in school act as role models to the children and should have excellent attendance and punctuality themselves. Headteacher and school administration ensures registration procedures, monitoring of attendance and punctuality, clear record keeping, parent letters and referrals to appropriate staff/Education Welfare Officer are made. Pupil progress meetings are held each half term with class teachers and senior leaders. Any child with attendance concerns is raised at this meeting and appropriate actions put in place. Senior leaders, the CEO and governors monitor the schools attendance data and look for any specific patterns or concerns so that appropriate actions can be taken. Headteacher signs any requests for leave of absence and makes the decision to authorise absences if there are exceptional circumstances.